Situated in the Borough of Stockton-on-Tees, Whitton is a short distance from Stillington and next to Honeypot Wood. Taken c1969. Some years ago I used to go to the Nurseries next door to this farm. The nurseries and the farm and land were bought for building dwellings. 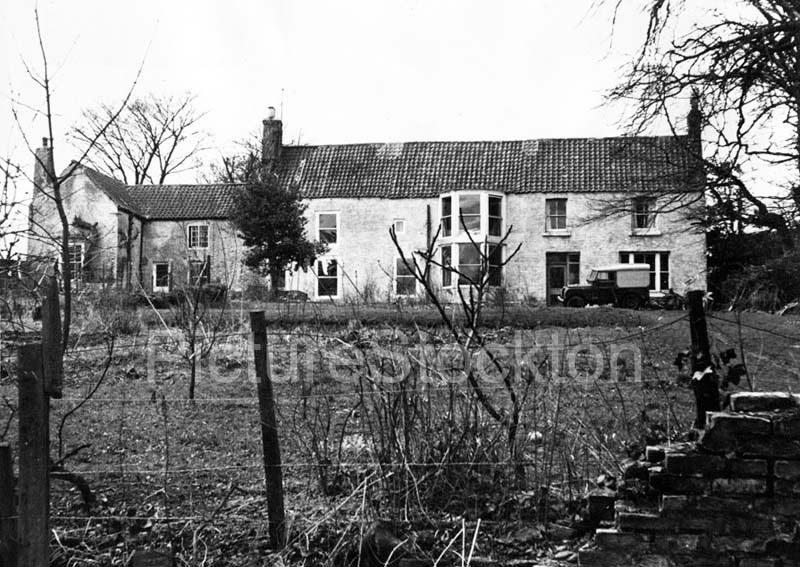 The farm house remained as well as the home of the nurseries people and modernised inside.